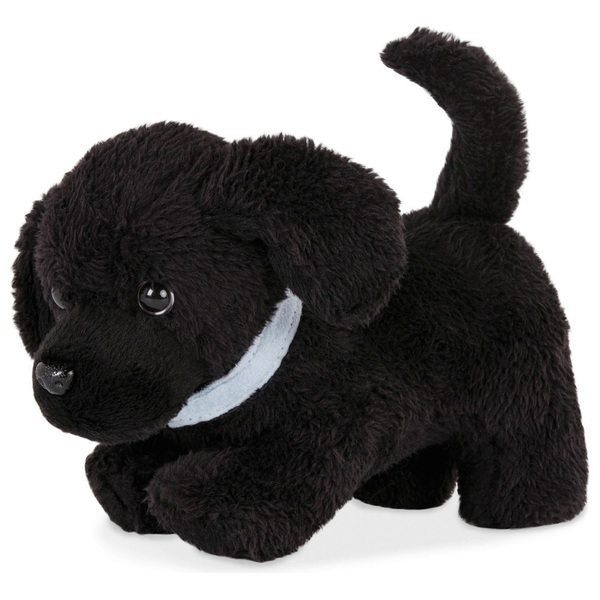 Our Generation dolls (sold separately) will find a faithful friend in this adorable Newfoundland Pup. This stuffed animal is ready to play! It comes with everything you need to take it for a walk, or simply give it lots of cuddles.